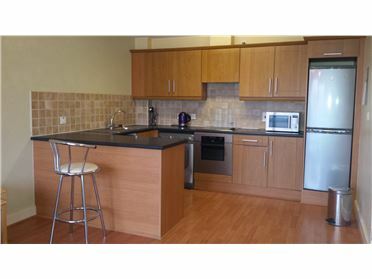 2 Bed Apartment **Email Enquiries Only** Amazing unrestricted sea views!!! 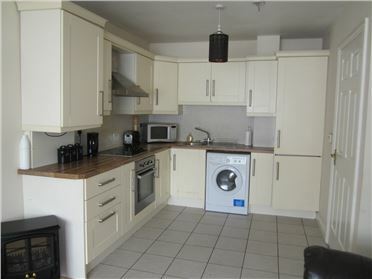 from this spacious two bedroom first floor apartment!!! 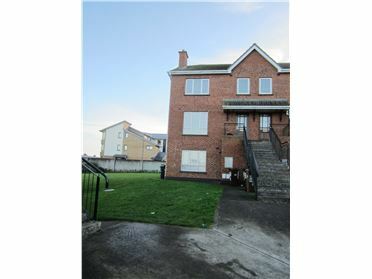 With a well presented, living room, kitchen, Dining Area, family bathroom and en suite bathroom. Enjoy the beautiful view from the balcony in this tastefully decorated comfortable home. 3 Bed Terraced House ** Email enquiries only with References ** Three bed property situated in a cul de sac location within a much sought after development is a must see. 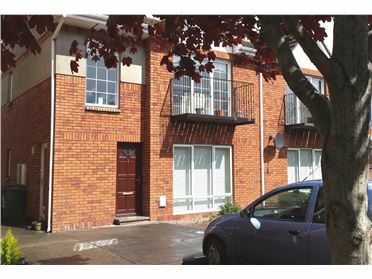 Clonard Court is situated in a town centre location within minutes walk from Balbriggan train station, numerous bus stops, an array of shops, local amenities and services. This property benefits from off street car parking, an enclosed rear garden along with an exterior outbuilding for storage purposes to mention but a few. 1 Bed Apartment ** EMAIL ENQUIRIES ONLY WITH REFERENCES** Spacious and very bright 1 bed (double) apartment is situated in a very private and secure gated development. It comes to the rental market in pristine condition throughout. This property has many advantages; balcony off the living room area, minute walk to the train station and town centre, underground car parking to mention but a few. Viewing is a must!! 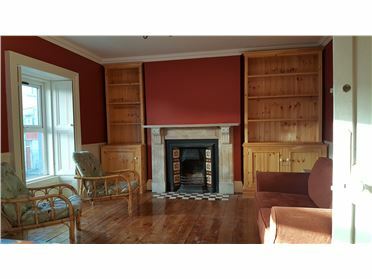 1 Bed Studio Located on the main street of Balbriggan, within a two minute walk to the train station and bus stops this is a must see!! This property has a separate bathroom and kitchenette. The hallway will be shared by other occupiers. 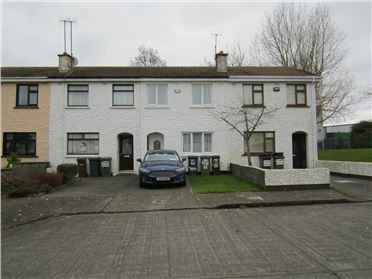 This property is brand new with all new appliances and fittings. Viewing is a must!! 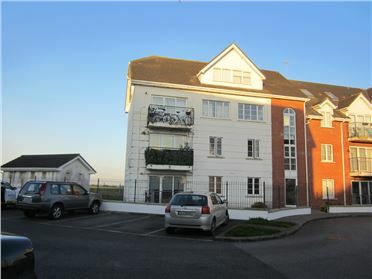 3 Bed Apartment ***EMAIL ENQUIRIES ONLY WITH REFERENCES*** This three bedroom duplex is situated in Castleland Court, a much sought after development. It overlooks a unrestricted open green area. Conveniently located beside the local schools. Castleland is just minutes' walk from Balbriggan town centre, train station and bus stops. 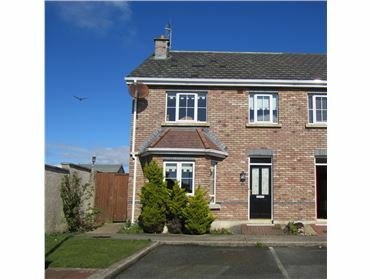 2 Bed Semi-Detached ** FIRST LETING ** Two bed house comes to the market in a very mature residential development of Craoibhin Park; minutes from Balbriggan centre, train station and numerous bus stops. 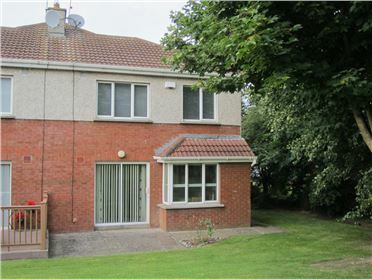 This property has a sun room to the rear with access to the enclosed rear garden and garage. Early viewing is essential. 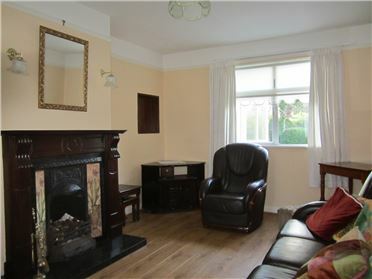 3 Bed Semi-Detached *** EMAIL ENQUIRIES ONLY *** *** REFERENCES REQUIRED *** Nestled in a corner site this family home comes in impeccable condition throughout. It is situated in a cul de sac location with a very large rear garden. New Haven is ideally located within a minute walk to Castlemill Shopping development, a further few minutes drive to the town centre of Balbriggan, its train station and bus stops. 1 Bed Terraced House This beautiful one bedroom house is ideally situated just 1 minute walk to train and bus! Yet in a private and peaceful location, with spacious accommodation and the benefit of two bathrooms. Well presented and decorated it offers a comfortable home as well as central location. 2 Bed House Beautiful two bedroom house is presented in immaculate condition overlooking an open green area. 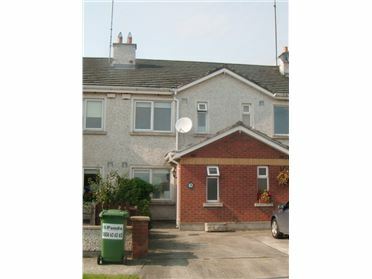 It is located in a quiet cul de sac only 5 minutes' walk to the centre of Balbriggan and the train station. The house comprises of an entrance hallway, spacious living room with a separate fully fitted kitchen. Upstairs there are two large double bedrooms and a family bathroom. 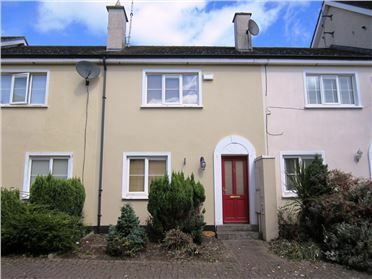 2 Bed Terraced House Superb two bed house situated in a quiet cul de sac location has come to the rental market in pristine condition. Viewing is a must! !